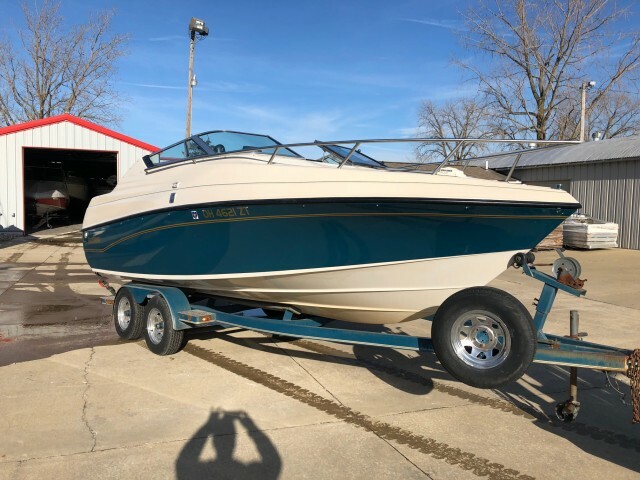 ABOUT WWW BOAT SERVICES INC.
We are a Pre-Owned Boat Dealer located in Sandusky, Ohio. To speak to a representative, please give us a call at (419) 626-0883. Sometime back in the late eighties, I had a vision to be an owner of a marine business. I started out with the "nuts and bolts" of the business and that was washing my Dad’s boat at Cedar Point Marina. Today, our family-owned business continues to look for the "nuts and bolts" in all facets of business. Back in April 2016, we purchased our second location on the water in Sandusky, Ohio that was 14 years in the making. 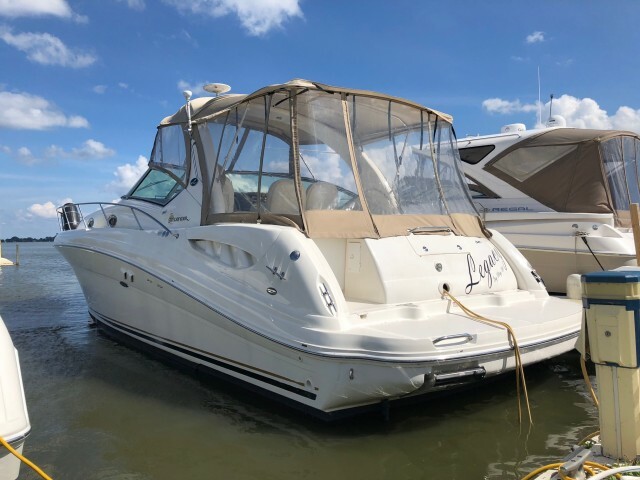 Yes, we now have all your boat needs met here at WWW Boat Services, Inc. 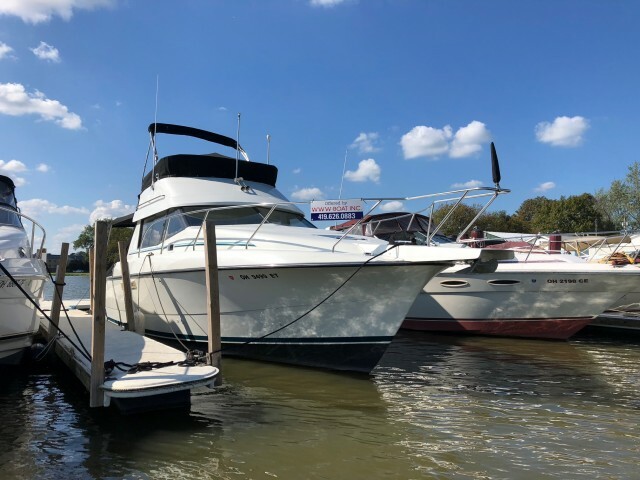 However, our intention is to provide our clients not only with their boating needs here in Sandusky, "Ohio's playground", but along with that, maybe a nice car or a second home here on the ever-expanding and exciting Sandusky Bay. So, please come and visit us often here on our internet site, or just stop in and look wide variety of boat offerings. WHY WWW BOAT SERVICES INC.?